Y A Y for a new year of the a to z challenge..I just had to put some music with this, I love music and this one was the first songs that came up, besides I really love this guy ❤ He’s amazing and has such a talent. He truly is a gift from God and it’s always a good way to start any journey with God’s blessing. This year I will be doing the challenge on my planner, Mz. Serena. Yes she has a name and she is the reason I get out of bed every day !!! I love my planner. I’ll have to start “A” later in the day because I’m waiting for my Planner Kit for the month of April to arrive. I’m also going to throwing in everything about my planner i.e. the planner library, my TN/Travelor’s Notebook, my subscriptions to my planner kits, my crafty club notebook, etc. Should be a lot of fun and I hope you jump aboard and you fall for my beautius planner. Good for you for sticking with it despite that less-than-glowing assessment. I’m happy that it hasn’t caused you to toss it all in and stop blogging. Good start to the challenge! Welcome back for another April of alphabetical blogging. Glad to have you with us again. 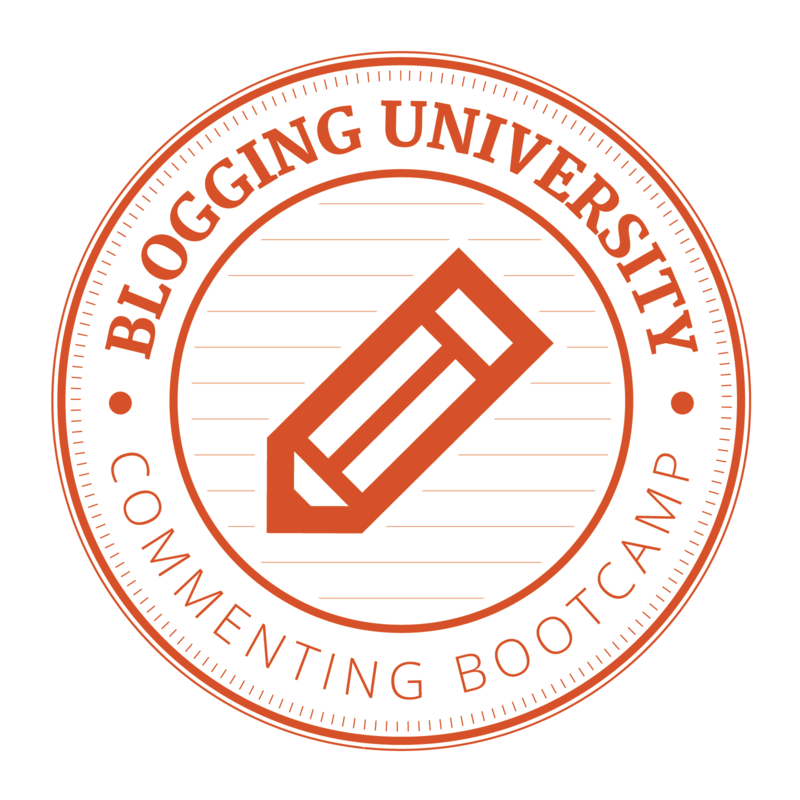 Strange for someone to comment that someone else’s blog is “stupid”–most bloggers are more polite than that. I have far far more followers than I ever get as actual readers–or at least readers who comment. Just do what you do and enjoy it! 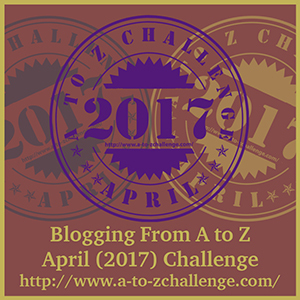 I just stopped by as part of the A-to-Z Challenge. Like you, I love planners – they are so practical, yet you can get all your creativity flowing! I confess that I love to start a new month because I can do a new theme.